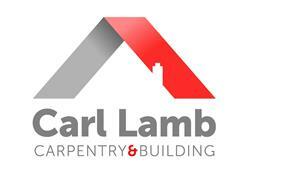 Carl Lamb Carpentry & Building Ltd - Carpenter based in Longstock, Hampshire. As one of Hampshire’s more established carpenters we have been trading for over 16 years. We pride ourselfs on the high quality of our work, and strive to undertake projects in a friendly, professional manner. We always respect being in someone else's home, and leaving it in a clean, tidy state is of the utmost importance. All our work is insured and completed to a very high standard and customer satisfaction is our priority. We take on all jobs from easing a door to complete refurbishment. Please contact us on 07793069830 to discuss your project. We offer free quotes and estimates, and can provide further services that are not listed above.